Robbie was shortlisted for the Deutsche Bank Award for Creative Enterprise, and last week presented his business plan to a panel of judges. The business plan includes upcoming Reverie projects, concerts and initiatives. Ultimately, Robbie and the Reverie team did not win the award, but it was a great experience to be shortlisted from a competitive field. 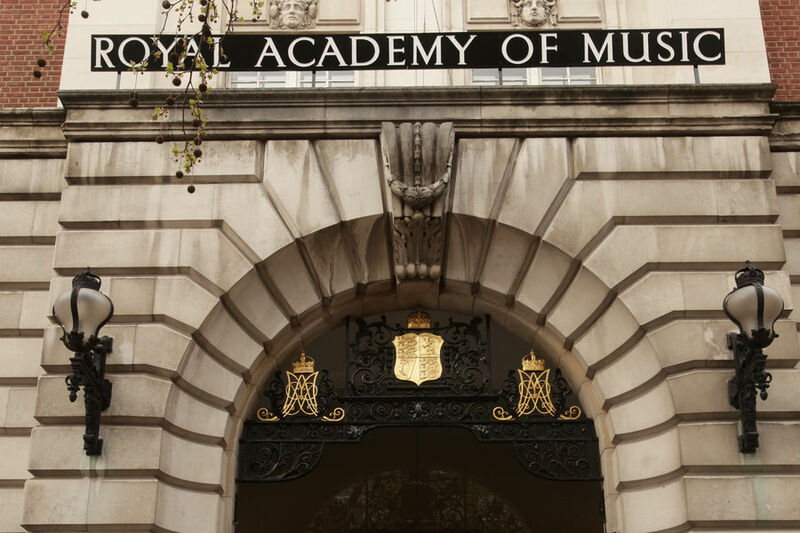 Robbie has been appointed as the Meaker Fellow of the Royal Academy of Music from September 2015. He is looking forward to graduating from his MA in Choral Conducting and continuing his involvement in the Academy in a new capacity.